Are you having difficulties to let go off a lot of things from your house? Many of us keep a mountain of unused goods with a thought that it will be useful someday. 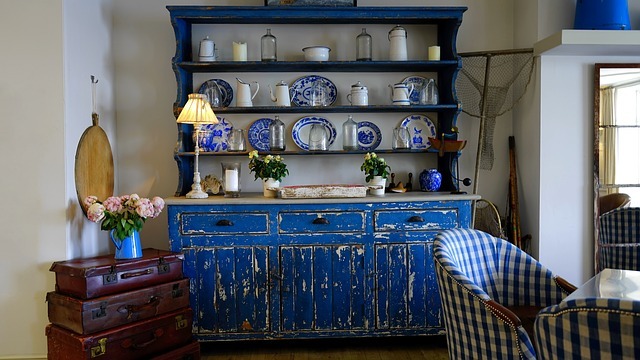 We often feel guilty of buying things which eventually have to be thrown away. There are also some person who proudly say that it isn't unused goods but valuable collection. Oh, really? So, how many dollars can you probably get when you sell all of those valuable collections? I guess you will say priceless because of the memory attached. I believe there is a boundary between a collector and a hoarder. If not, there won't be a serious TV Show like Hoarders. 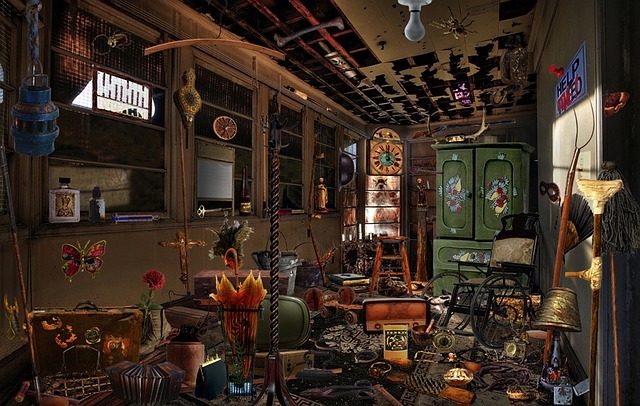 On the show, people with compulsive hoarding are tried to be cured. If it's not a serious problem, it won't need to be cured. 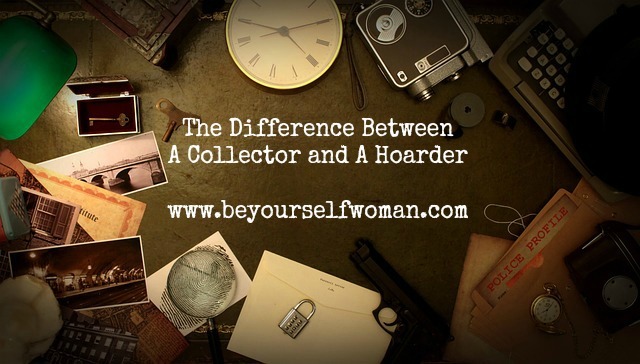 But where is the boundary between a collector and a hoarder? When you have to move a lot of things just to sit down, you really need to spend a whole day or maybe a few days to sort everything in the house. 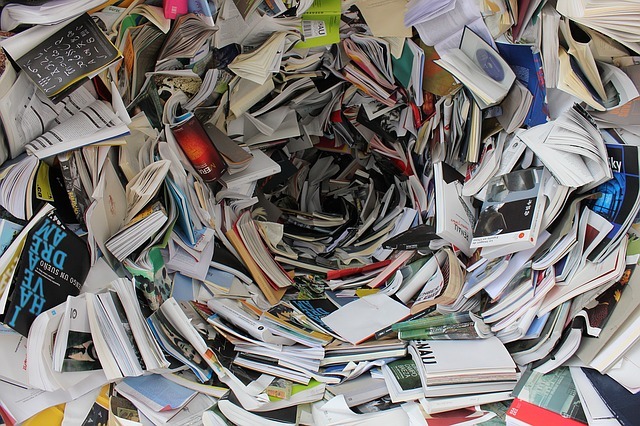 If you are able to throw away, give away or sell 50% of them, maybe you're not a hoarder. If you can sort it more and leave only what you use daily plus a small amount of very valuable things, maybe you're a collector. When you can't find car remote, handphone or wallet continuously because they are hidden somewhere in the house, you really need to decide what to do to make more space to put everything. 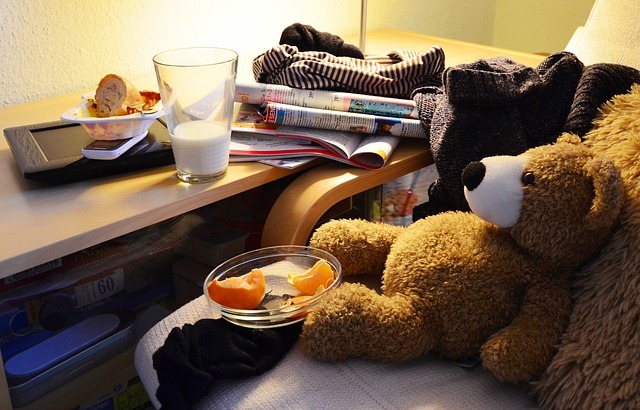 The messy house where the whole area is covered by many things leads the bad habit, such as throwing keys, shoes, bags, papers, and many more. When the last time did you look for them? Let say you have a pair of shoes that you have not worn for a long time. When the last time did you look for them? Do you even remember that you have that shoes? 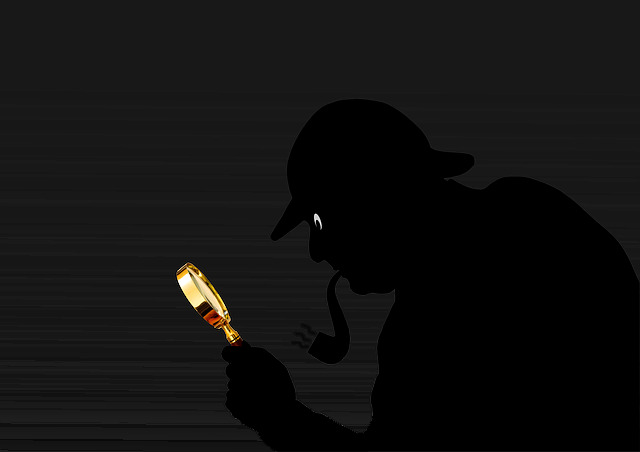 If you cannot recall when the last time you looked for them, it means you don't need them. It means that your life is going to be just fine if you don't have them. So why don't you give them away or sell them as preloved items? Can you pass them to your children? Hoarders think that they keep important treasure. Actually, those things only matter to them. Everybody else doesn't care. So if you stare at a pile of unused things in your house, please imagine whether your children as you inheritance will accept them happily. If yes, maybe it's valuable enough to be kept. But if it's not, you have to find out how to cut the volume. A collector knows the value of her collection. Therefor, she will arrange a good method to make her collection look good and free from harmful condition. A hoarder has no idea what she is doing. She just keeps on collecting and does nothing afterwards. A collector is a person who consciously keeps valuable things. She knows the purpose and the value of the items. A hoarder is person who keeps everything and don't know what to do with them. To notice the difference keeps us from making our house a junk yard. Kadang rasanya sayang sama barang, tapi pas udah numpuk dan kepenuhan jadi bingung sendiri. Yawda, aku tawarin aja ke saudara-saudara, kali-kali aja butuh gitu mba ;). Trus kalo udah lapang, kadang malah beli lagi item barang yang lain. Halaaah... ga kelar-kelar urusannya inih :)). I wanna preloved a lot of things, but i'm so lazy to start. OMG! I am truly a hoarder, trust it :D Suka sebel kalau barang nggak lagi kepakai masih ditumpuk.